Merchants can now control the functionality available to users by assigning them the roles Owner, Manager, or Employee. Go to your Web Portal and go to Business > Terminal Users to edit these roles for your users. These permissions also limit what each user sees when they go to the Settlements app on the terminal. 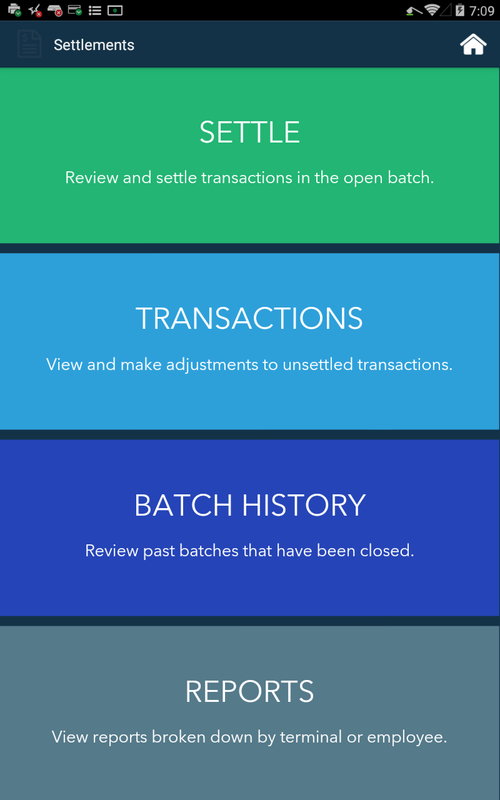 Only Owners and Managers can Settle open batches for ALL transactions processed by the terminal. 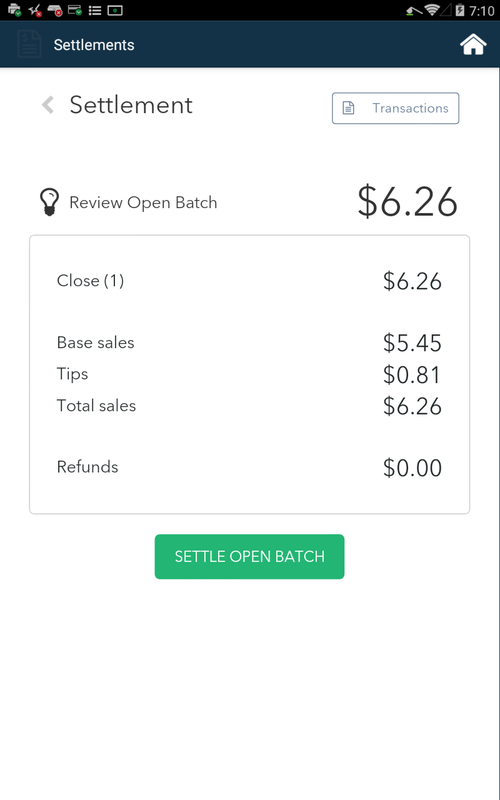 When they select the Settlement app, they will see the following options. 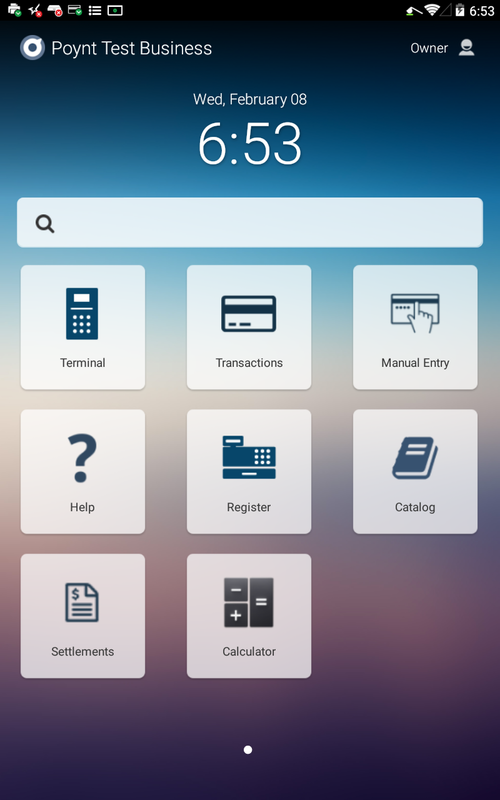 Employees, however, may only view and adjust the transactions they processed on the terminal. When an employee selects the Settlement app, they only see the following options. 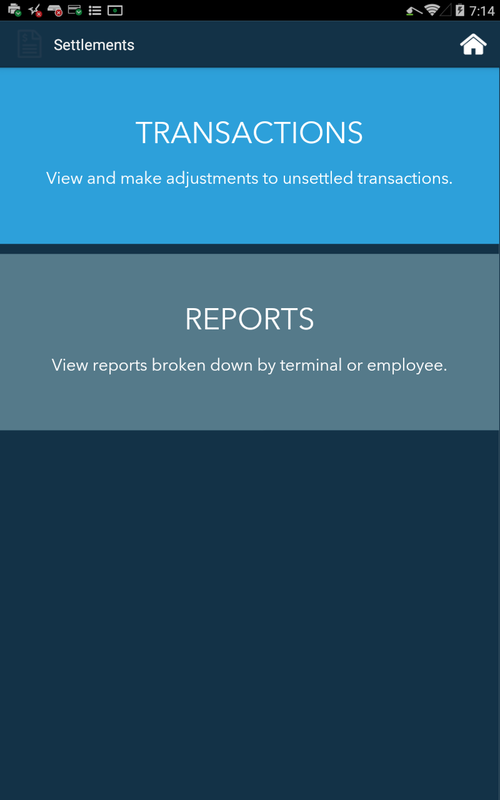 Note: If you need one of your Employees to be able to view all transactions and settle batches, please be sure to assign them the Manager role. What is the battery life on my Poynt device?